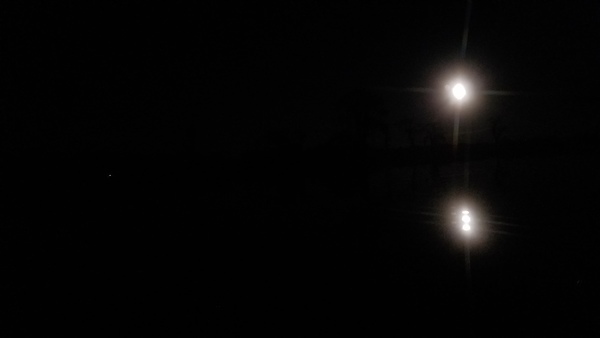 Last time for 76 years, until 2094: full moon the day after the Winter Solstice; this was the monthly WWALS full moon paddle at Banks Lake. 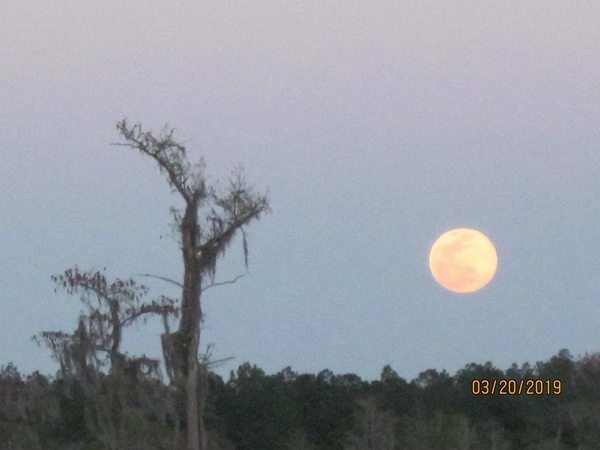 This entry was posted in Outing and tagged Alapaha Quest, Alapaha River Water Trail, ARWT, Banks Lake, Banks Lake Boat Ramp, conservation, full moon, Georgia, Lakeland, Lanier County, north Florida, Outing, river, Shirley Kokidko, south Georgia, Suwannee Riverkeeper, watershed, Winter Solstice, WWALS, WWALS Watershed Coalition on December 23, 2018 by jsq. 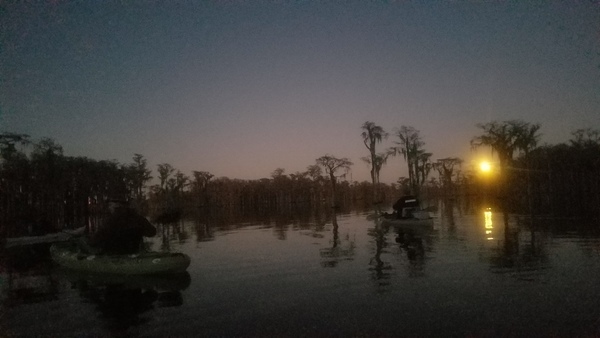 Join us for a leisurely sunset paddle to watch a cold Full Moon rise over Banks lake, the day after the winter solstice, the first day that is longer. 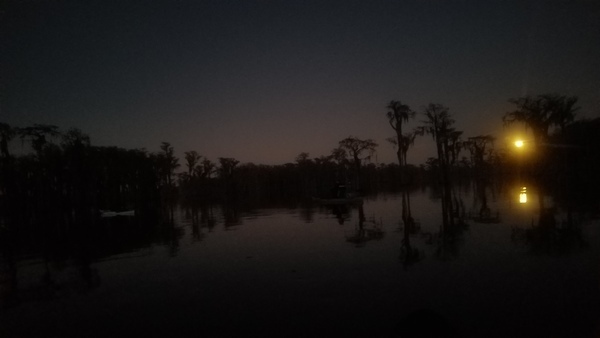 Plan to arrive early enough to prep your boat so that we can launch on time, so we can paddle around most of the lake before dark while we look for birds, gators and bats. 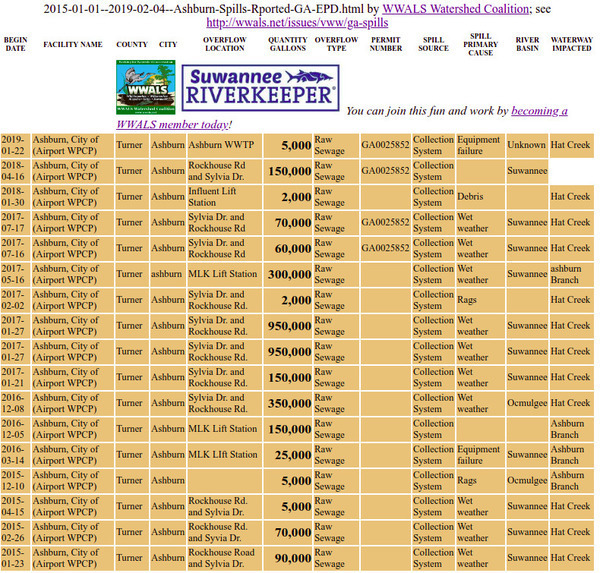 This is a leg of the Alapaha Quest, since Banks Lake is in the Alapaha River Water Trail. 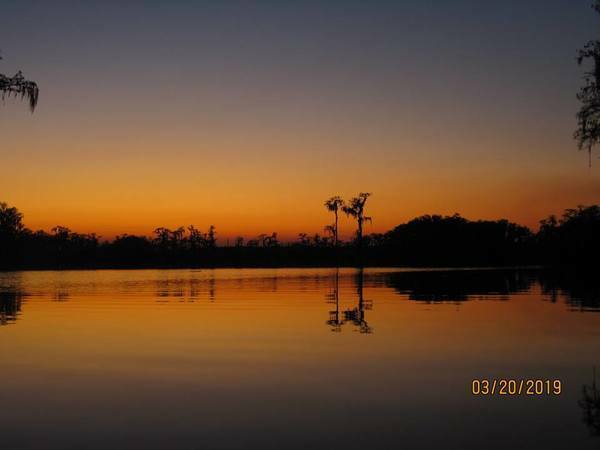 Sunset will be at 5:36 p.m., and on the lake is usually spectacular. 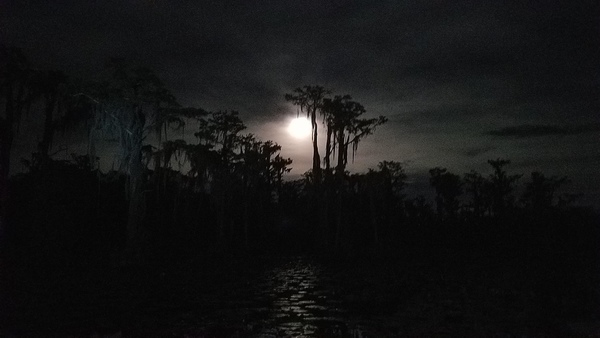 If the sky is clear we will see the full moon rise at 5:51 p.m.
Bring: Bring a light for your boat or some type of light to have on yourself (glow stick, head lamp, or flashlight), and bring a rope for your boat. You must wear a PFD. A whistle is not required, but it’s a good idea in the dark. Mosquitos can be bad at the ramp but bugs are usually not a problem on the water. Don’t forget boat, paddles, anacks, drinking water, warm clothes, and first aid kit. Also trash pickers and trash bags: every WWALS outing is also a cleanup. 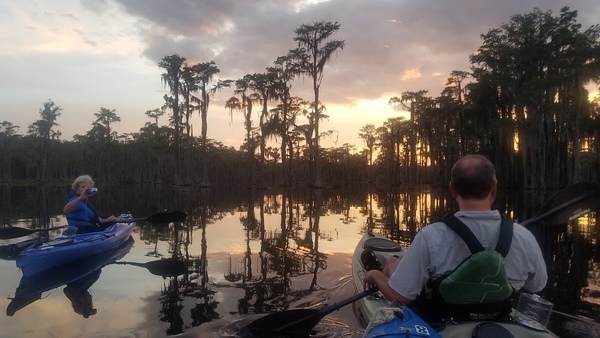 A previous Banks Lake paddle, 2018-07-27. 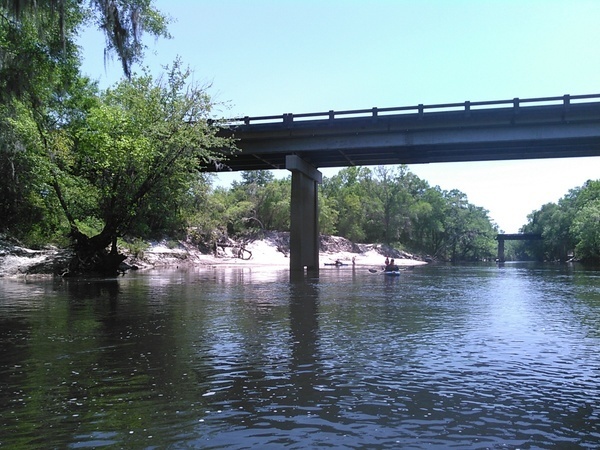 This entry was posted in Outing and tagged Alapaha Quest, Alapaha River Water Trail, ARWT, Banks Lake, Banks Lake Boat Ramp, conservation, full moon, Georgia, Lakeland, Lanier County, north Florida, Outing, river, Shirley Kokidko, south Georgia, Suwannee Riverkeeper, watershed, WWALS, WWALS Watershed Coalition on December 1, 2018 by jsq.